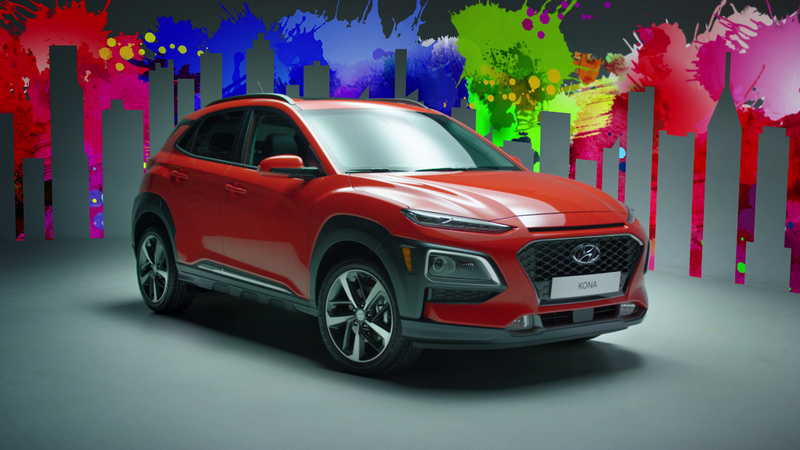 At this years’ AutoShow in Toronto my wife and I came away more than impressed with the entirely new Hyundai Kona, and when we heard it was going to be available as an EV we were even more excited that it could go to the top of our next future car list. We were drawn to the Kona at the show by the unique look and the incredible paint colour – Acid Yellow (Lime Twist in the U.S.). We always want something out of the ordinary – something better than the typically boring silver/black/charcoal/white options that permeate society – this was right up our alley! At the show Hyundai couldn’t tell us when the Kona EV would be coming to our shores, or the cost, but when the regular Kona started appearing on the roads we knew we had to take one out for a spin. 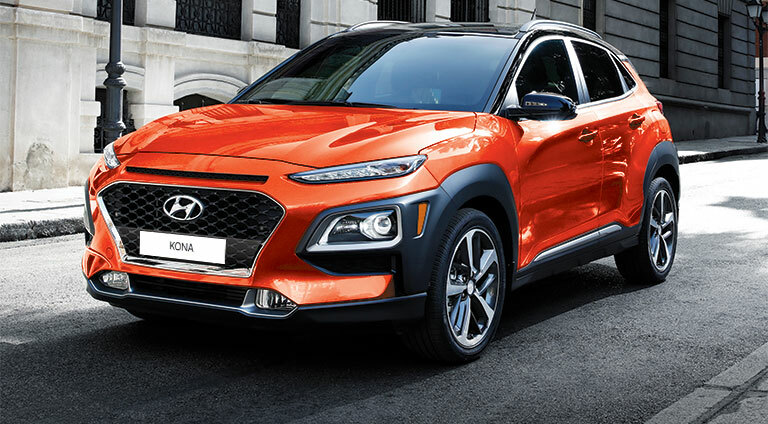 Thanks to our local dealership – Grimsby Hyundai (www.grimsbyhyundai.com ) we spent some time behind the wheel of the 2.0L Luxury version of the Kona and then a quick spin with the 1.6L Turbo. Usually when we get a car to test it’s for a week at a time. This test was a little different, we only did a 45-60 minute test drive but it was still enough time to give us a good feel for the vehicle. 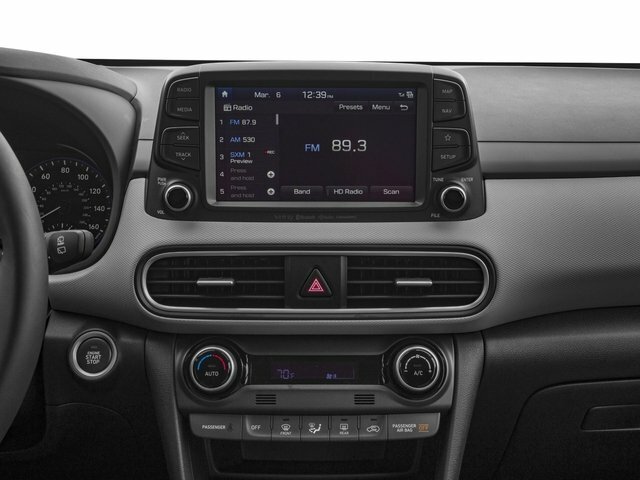 The available 8.0″ Head-Up Display projects important information like speed, navigation commands, and safety warnings into your line of sight – only available on the 1.6L models. Every car should have this as standard. Ugly: Cool colour choices for a cool looking car… or not. Pulse Red, Phantom Black and Chalk White are available across the entire lineup, but the cool colours are available in an odd assortment of different trim levels. 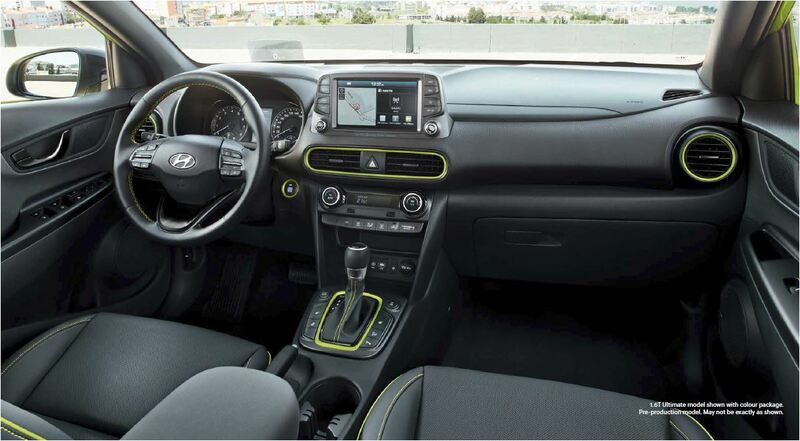 For example the colour that really grabbed us at the auto show – Acid Yellow is only available on the 1.6T Trend and 1.6T Ultimate (it’s been discontinued entirely for the 2019 model year!) Can no one just break out commit to offer some fun colour options!? A great little urban vehicle with plenty of choices to make your version unique. With a very comfortable entry/exit this CUV is perfect for everybody. If speed isn’t your thing the 2.0L will be more than adequate for most people, but the 1.6L turbo is a lot more fun to drive. 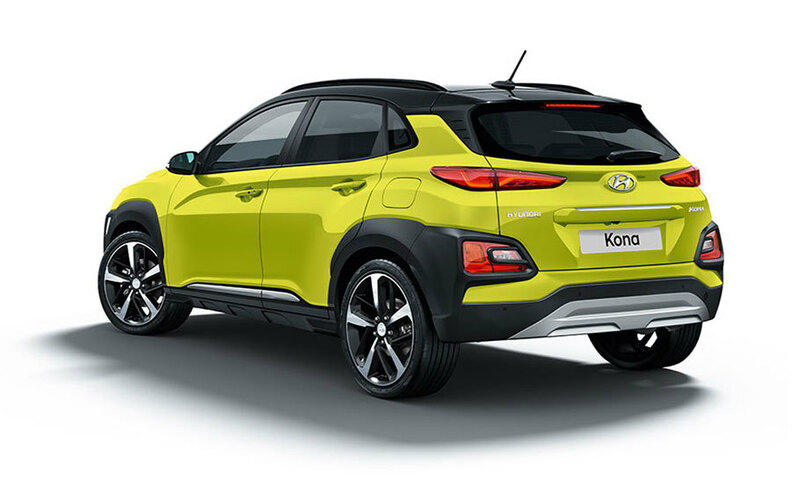 By the end of 2018 there will be an EV version of the Kona to add to the mix. With more than 400 kms of range – that should be a huge seller and would probably be the one I’d purchase. 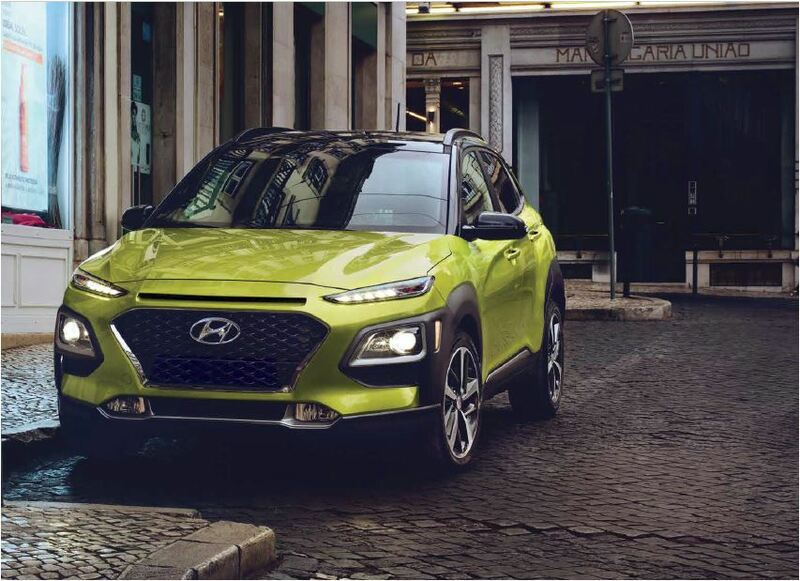 This entry was posted in Hyundai and tagged #autoblog, #Kona, #performanceautogroup, #RoadTestKona, @HyundaiKona, Automotive, cars, CUV #autonews, Hyundai, Hyundai Canada, Performance Auto Group, Road Test, Test Drive. Bookmark the permalink. ← Remember Dogs Die In Hot Cars – So PLEASE Keep Canines Cool! !